All across the world in low-income countries, the participation of girls in education is impacted by the unavailability of affordable sanitary pads. 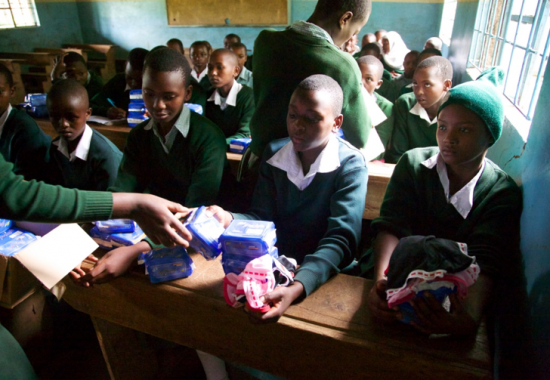 Poverty and lack of resources greatly impact the ability of girls to obtain sanitary pads on their own. When confronted with menstrual bleeding, girls without other options will often improvise with any materials they can find, such as rags, old towels, leaves, grass and paper, all of which pose hygiene risks. Faced with this, many girls will miss school for several days each month and it can even lead to girls dropping out of school altogether. For many years now, The Colourful Life Foundation has supported the empowerment and uninterrupted education of thousands of girls in Tanzania through the provision of sanitary pads and pants. The provision is complemented with hygiene and rights education provided by Ace Africa Child Development Officers, to ensure that the girls know how to properly use the pads and to remove any stigma related to their menstruation. 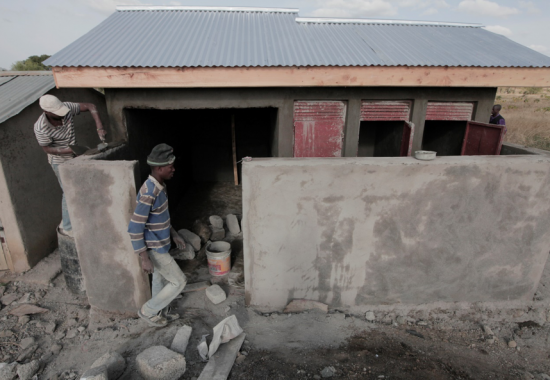 In 2015, 900 girls in the Rural Arusha area were able to attend school year round due to this programme and an additional 889 received hygiene education related to menstruation.